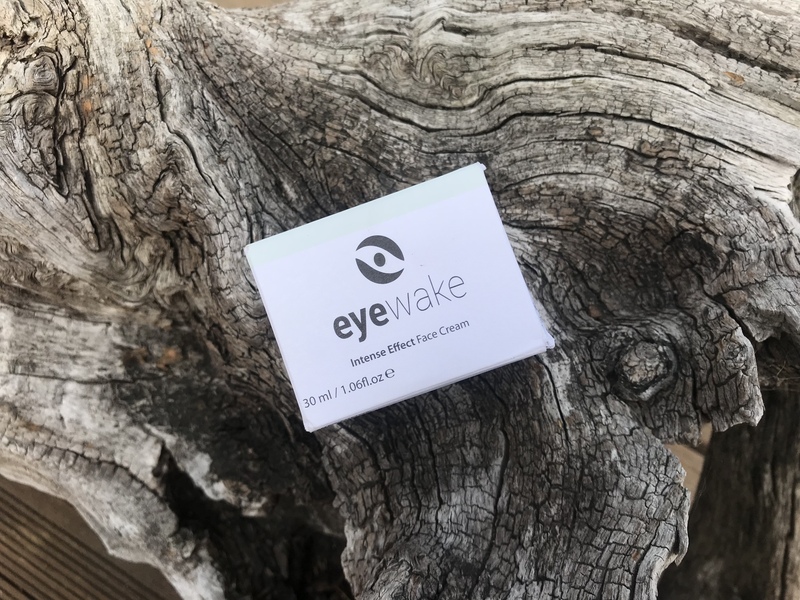 Before we start I’ll just bring your attention to the fact the brand has been through a re-design and is now called Wake Skincare, you might have seen it in its former guise as EyeWake. 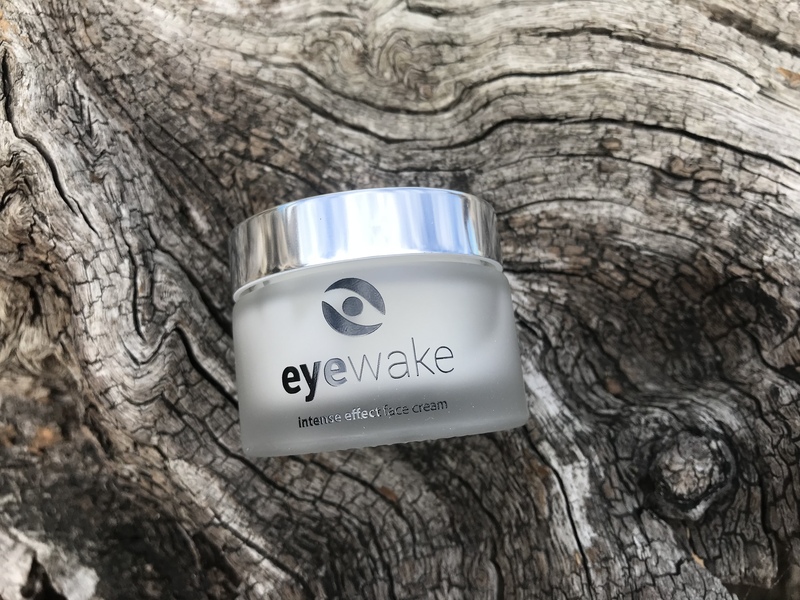 My pictures are still with the EyeWake branding but the only thing that’s changed is the name of the product. 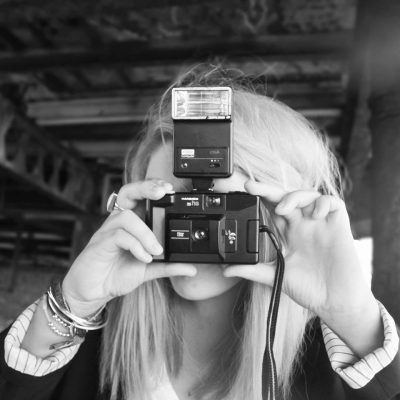 It’s been really popular on Instagram, so you might have seen this brand on there! 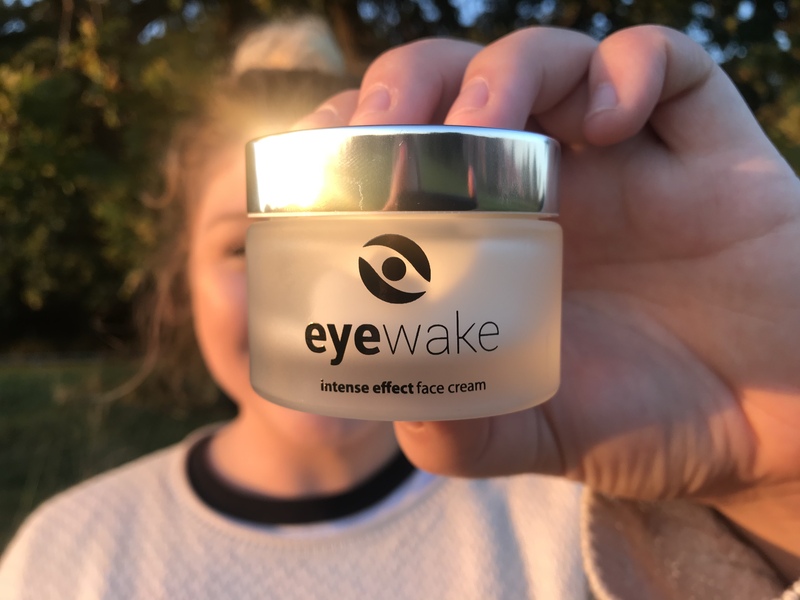 I’ve used Wake Skincare Intense Effect Face Cream through the end of our gloriously hot summer, autumn and now winter and I’m absolutely thrilled with it! It’s such a good all rounder. I’ve got the classic oily t-zone kind of skin and this is just the right balance of not too light but also not too heavy to sit on top of the skin. The cream’s consistency is very silky, light but moisturising enough to keep those dry patches at bay as the cold weather sets in. Since using this cream I’ve not had any outbreaks directly from using it, don’t get me wrong, I’ve had my normal hormonal break outs but this cream doesn’t seem to clog your skin like some creams can do. When I use thicker cream or oils these tend to sit on my skin and block my pores. I also find that is absorbs quite quickly too. If I don’t have much time in the morning I can pop this on once I’ve washed, cleaned and toned my face and then 10 minutes later I’ll be able to start my make up. 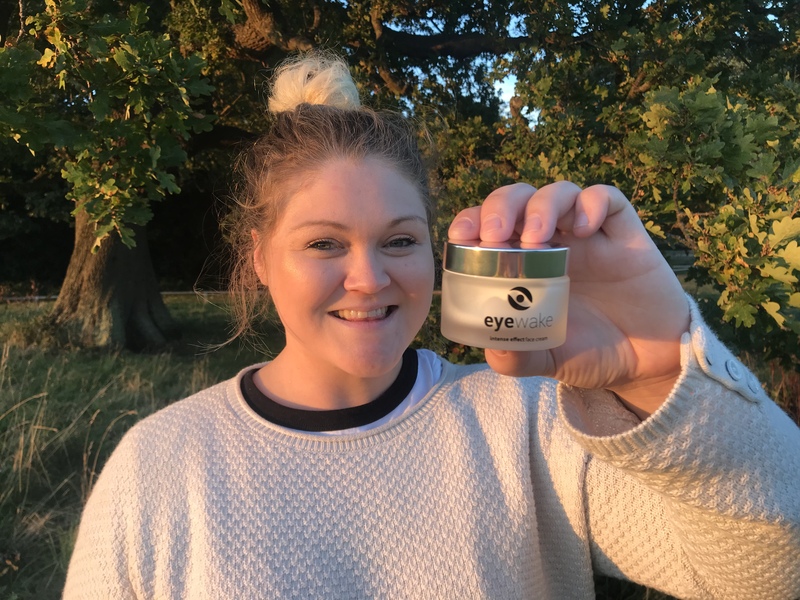 RE-ENERGISE SKIN FOR VISIBLY YOUNGER-LOOKING APPEARANCE – A rich and stimulating anti-wrinkle face cream to protect your skin from premature ageing, reduce the appearance of fine lines, improve your complexion and deliver the youthful glow you desire. 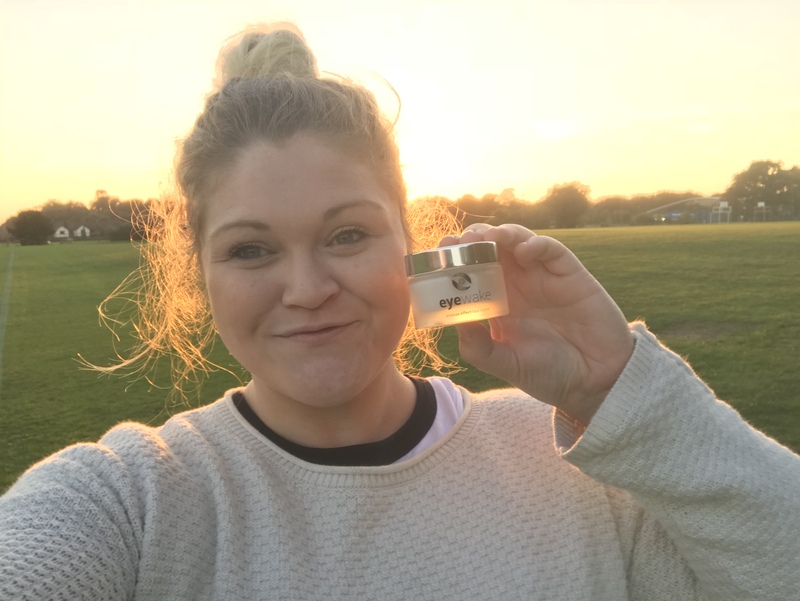 UNIQUE FORMULA – This distinctive, concentrated formula is enriched with premium ingredients including Hyaluronic acid and Coenzyme Q10 which have been blended with pure essential oils, natural plant botanicals and natural anti oxidants to help give your skin a radiant appearance. EASILY ABSORBED – With simple application to your cheeks, forehead and the areas around your mouth and lips, you’ll see correction to these signs of ageing in no time, helping you attain a smooth and brilliant complexion. A perfect base and primer for makeup. 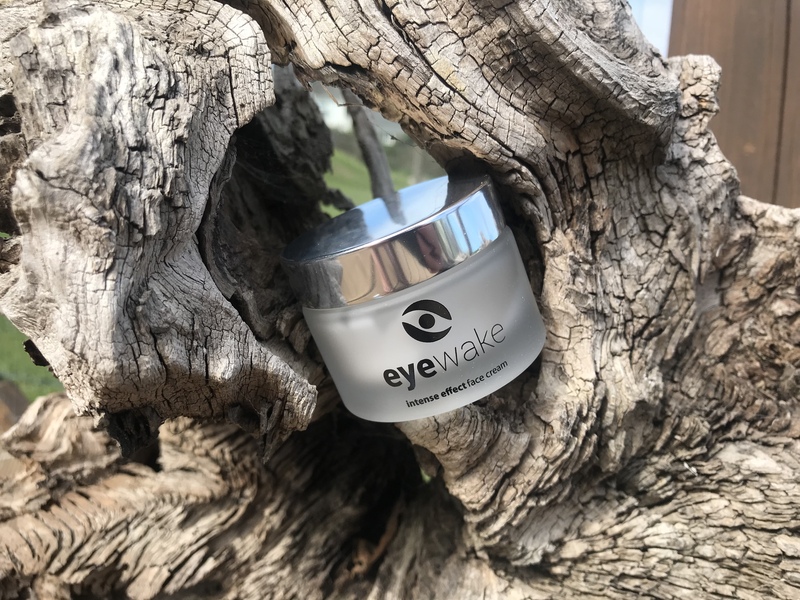 MADE FROM A TRUSTED SOURCE – eyewake skincare products are never tested on animals and are made and manufactured cruelty-free in the UK at our state of the art laboratories. Suitable for all skin types. Suitable for Vegans. TONE YOUR SKIN – Stand up against premature signs of ageing with the most effective anti-wrinkle cream on today’s market. I’d really like to see a website with more details about the products and an easier way to shop. 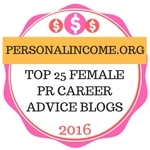 I’m sure this will come with time – it’s not easy being a start up. 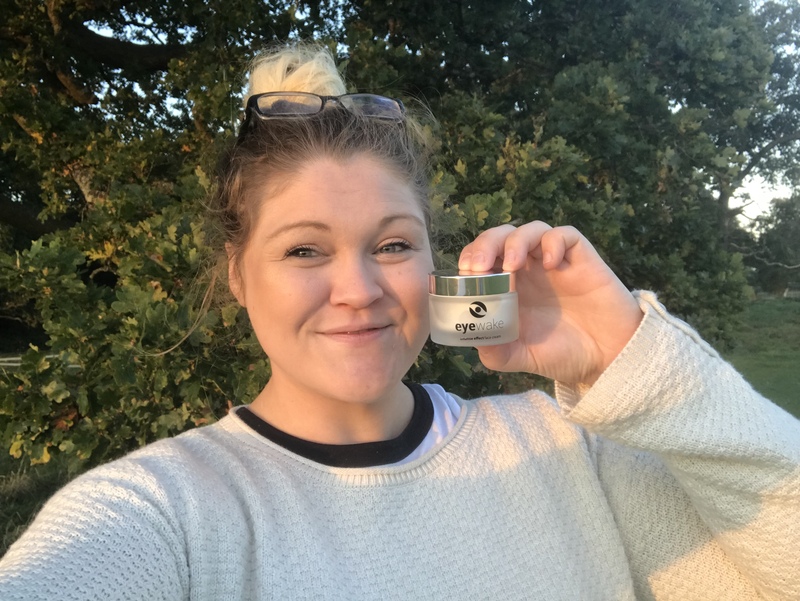 At the moment the brand is on Amazon and Instagram and I would love to know more about the people behind the brand, why it was started and how they made such a lovely effective face cream! The packaging is so up my street, beautifully plain so it looks good on any dresser, shelf or bathroom cabinet. The tub is frosted glass and one of the brand aims is to reduce the amount of plastic packaging it puts out into the world. I am so here for this, everything is in plastic and it really doesn’t need to be. I love that this is mostly glass and the box is plain cardboard without any plastic coatings. 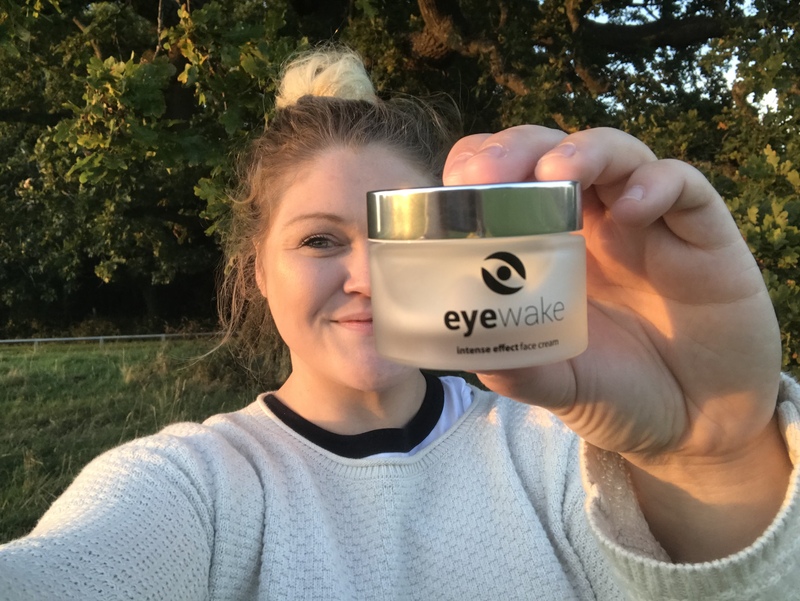 Thanks so much to the team at Wake Skincare for gifting me this face cream, you’ve got a repeat customer that’s for sure! If you want to check this start up brand take a look at Amazon and Instagram to find out more.